I’ve always been keen on hotkeys as they help you get stuff done faster as well reduce the amount of friction you get from having to do repetitive operations. It’s a huge time saver. These wins you get with hotkeys also compound over time to make those few seconds saved per operation grow into hours. And last but not least, when you are in the zone with your writing or your designing, your drawing or your programming, you want to stay in the flow! Hotkeys help you stay in the flow by reducing the amount of time navigating the screen, typing, searching for what you need and contorting your fingers. So I’ve always paid attention to input devices that provide extra keys, but for some strange reason regular keyboards aimed at those doing computer work rarely come outfitted with a meaningful amount of programmable keys. But hardware companies do cater to gamers and they happen to love hotkeys. For this reason, if you want to maximize the utility you can get from hotkeys, you are best looking at some gaming equipment. These devices may look designed for a younger audience but they are more than equipped to deal with a professional workload. They are designed for precision, endurance, responsiveness and programmability on an order of magnitude more than regular consumer products. In other words, if you do serious computer work, use gaming equipment. Most people when they think of programmable keys, they think of keyboards and maybe a mouse with a few extra keys. 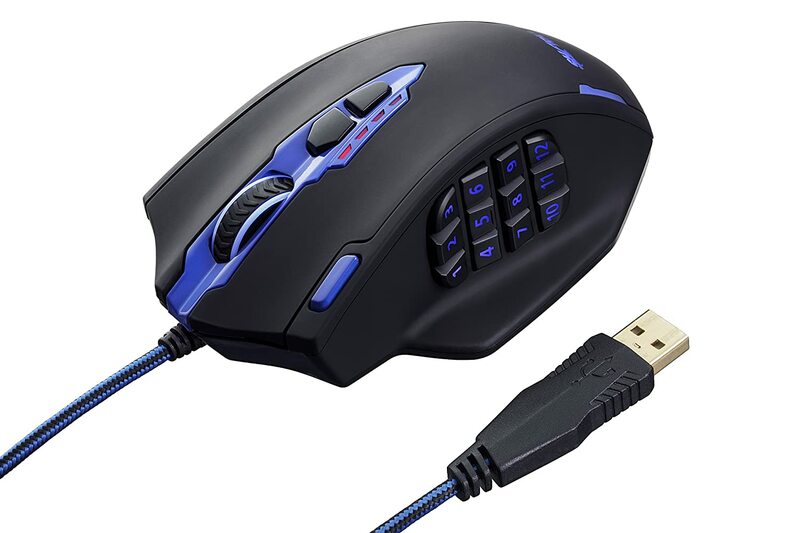 But my Perdition mouse has 18 programmable keys and has made the most gains for me. Hotkeys can do a variety of things. You can program to output any length of text or key presses. You can of course configure complex keyboard shortcuts into a single button so you don’t have to do finger gymnastics. You can record and play macros and automate complex sequences of commands. separate buttons for Copy, Paste and Cut. It’s amazing how much work quicker using these buttons is than with regular keyboard presses. 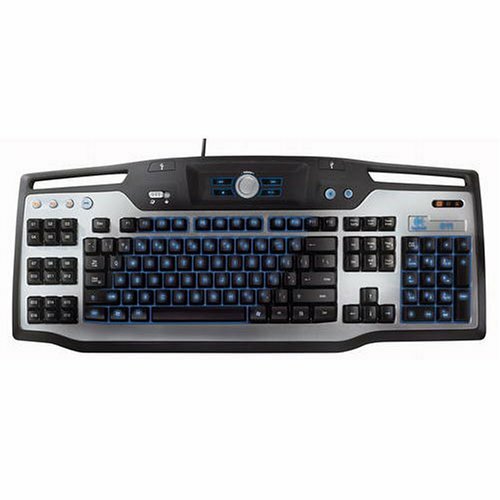 A picture of the Logitech G11, it’s the keyboard I use because it features 18 programmable hotkeys on the side and 3 modes to use those 18 keys for 54 hotkeys. 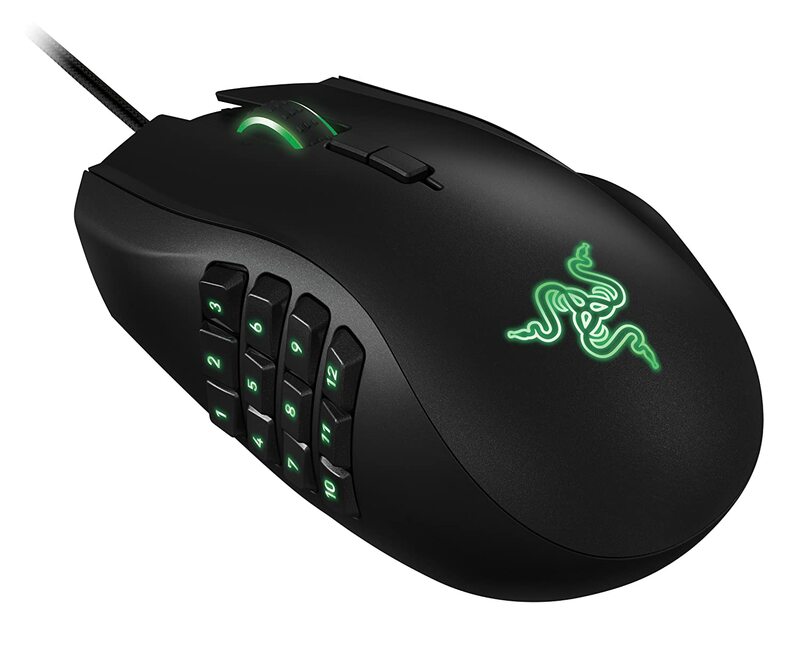 Sharkk’s pro gaming mouse has 18 programmable keys, which is amazing. It blows a normal mouse out of the water as far as productivity goes. 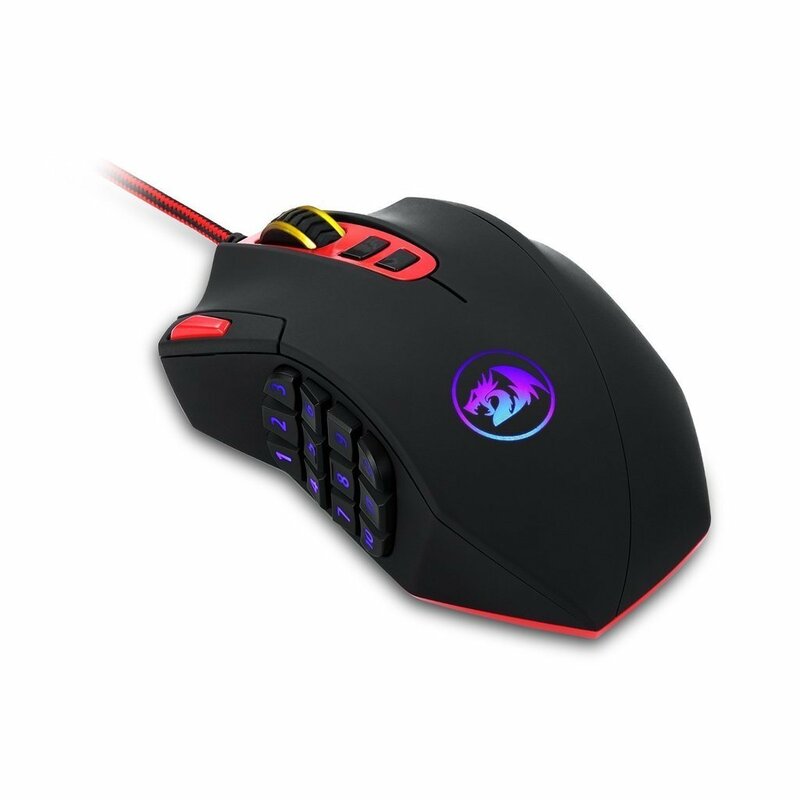 Redragon’s Perdition series is the mouse I own and hit has 18 programmable hotkeys and flashy programmable lights to go with it. It’s the best mouse I’ve used for my work flow.